MediaCityUK in Salford is the home of CBBC. The kids really wanted to do this tour and I booked online about 8 months before we went. To be honest the tour was just as interesting for me as for the kids! 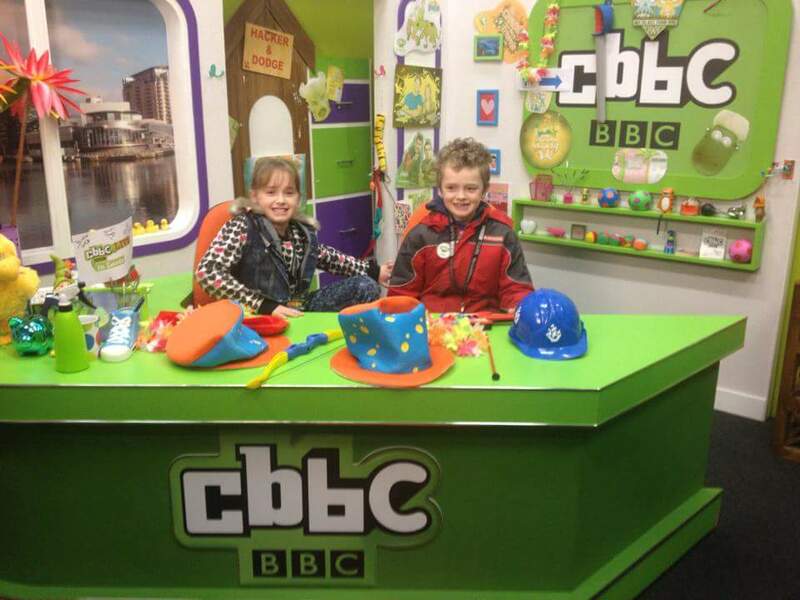 What an opportunity to go behind the scenes and on the sets of some of CBBC’s well known programmes! 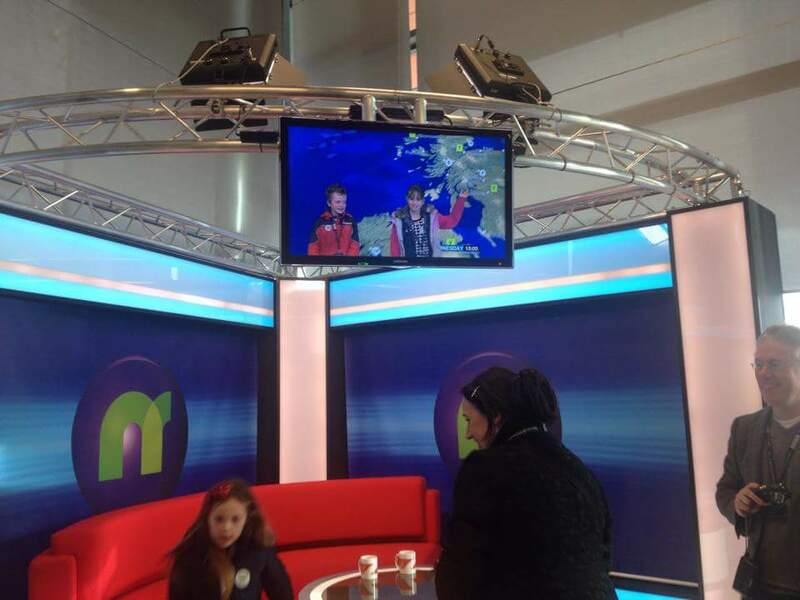 The kids each had a go at being a CBBC presenter and even got a chance to present the news and weather! 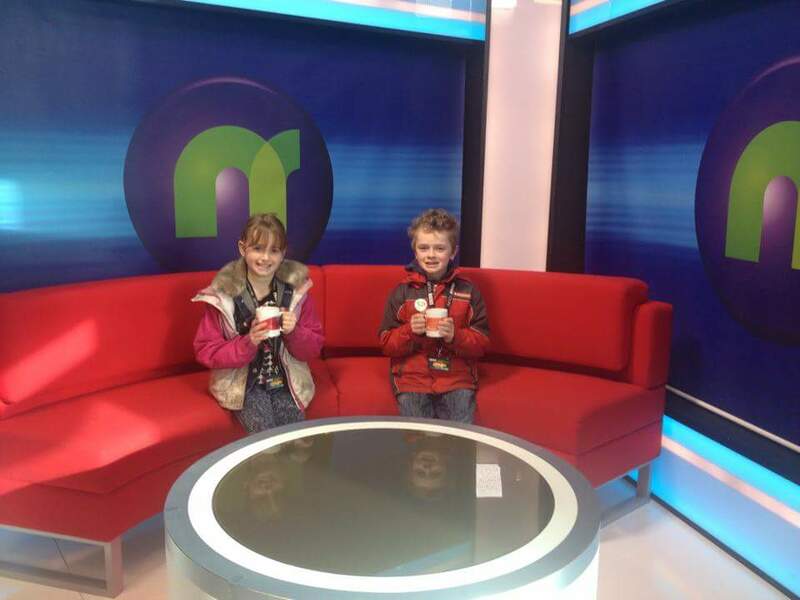 We saw the broom cupboard, the Blue Peter set and the news round set. 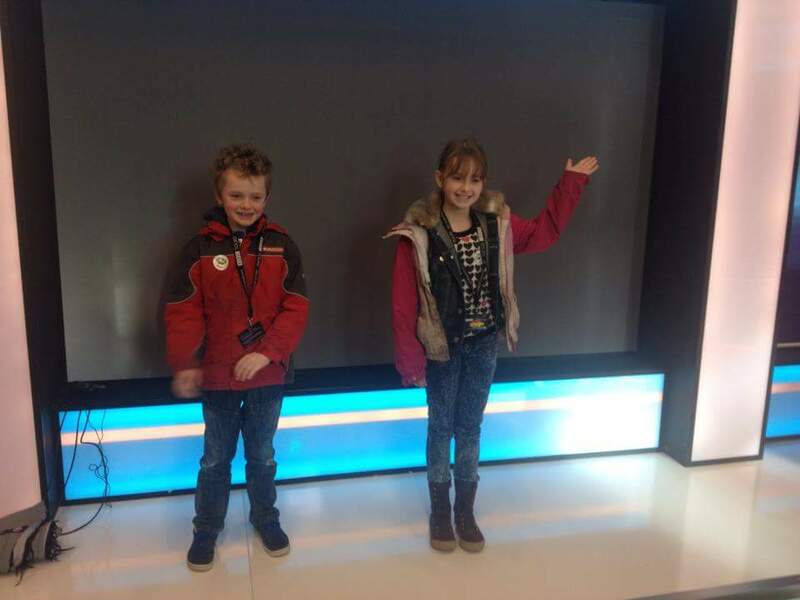 The children absolutely loved seeing where all their favourite programmes are made. We even went in the sound effects room and discovered how different sound effects are made. The tour is aimed at 6-11 year olds and the children I took were 8 and 10. It was very interactive and fun and lasted about an hour and a half. If you have any CBBC fans at home then it is very worth a visit! 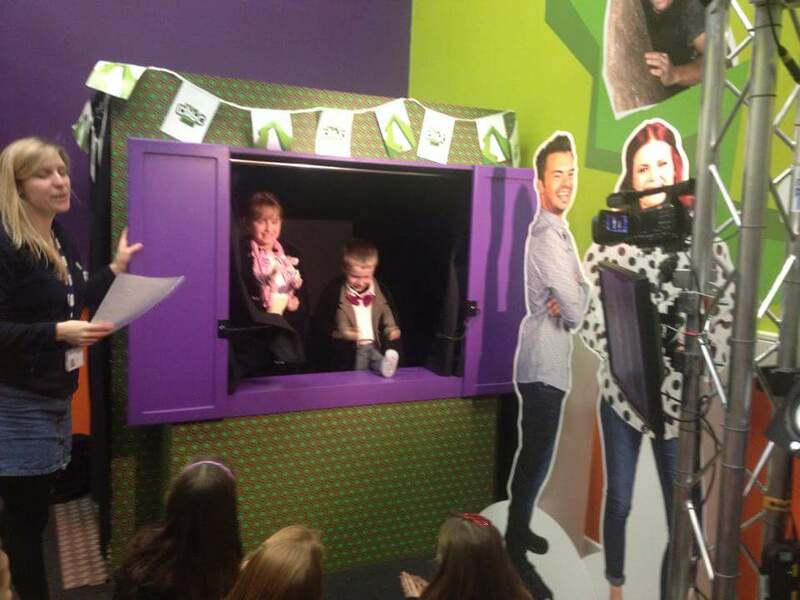 Taking a child with an ASD on the CBBC tour? The tour is not too busy as it is number limited. You stay with your child at all times. In some areas you are not allowed to touch the sets. There is a certain amount of turn taking but everyone will get a go at something. The tour is not too loud. Some of the areas will already be familiar to your child if they watch CBBC while others will be new. The CBBC tour won an autism friendly award in 2016. The website includes additional accessibility information for visitors with Autism Spectrum Conditions, Dyslexia, Dyspraxia, Dyscalculia, ADHD and other neurodiverse conditions. The tour is not appropriate for children under the age of 6. Previous Post Top Ten Tesco Voucher Tips!